Dover Delaware Real Estate for sale - Delaware Beach Real Estate. Displayed below is an index of available Dover Real Estate Properties currently offered for sale. 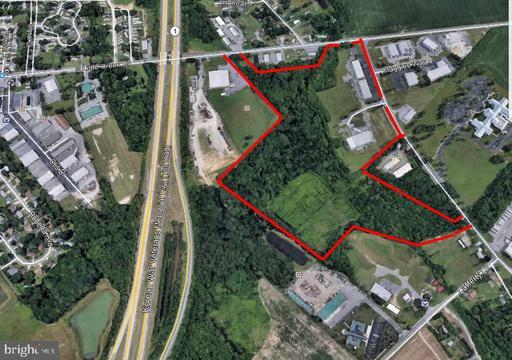 Click on the property photo or the address for each individual Dover Delaware property full details, satellite map of the location and all amenities. For a more detailed & refined search of all Dover Real Estate Properties on the Multiple Listing Service (MLS) consider using the detailed search page located here: "Detailed Real Estate Properties search." 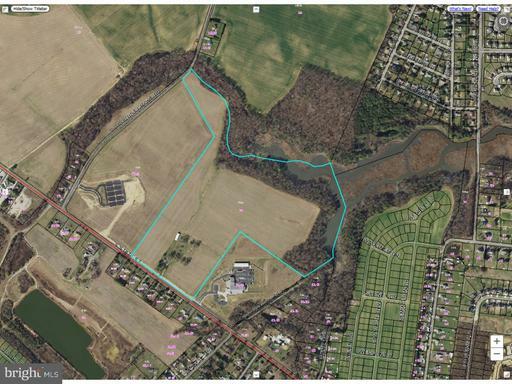 ref# 1475-78.5 +/- acres strategically located on S State St next to the new Stare Police Barracks in Rising Sun. Kent County Comprehensive plan allows for residential or institutional subject to a conditional use. Traffic count is sufficient for multiple uses. Ideal location for school, places of worship, or other public uses similar to the State Police next door. County sewer is located in front of the property. Small house is abandoned and there is an environmental report on file. D-6509 - Flexible development opportunity, City of Dover has given preliminary approval for two (2) new commercial buildings to be constructed on this site in Downtown Dover. One (1) for 24 apartments, one (1) for 27 apartments and retail space on first floor, 11,875 +/- S.F. This unit can be built without disturbing the existing tenant. This unit can be purchased separate for $595,000. The property has been subdivided to accommodate separate owners. Buy one or buy both. For the Investor, this property is currently occupied by two (2) excellent tenant leases. This site has numerous possibilities for future development. 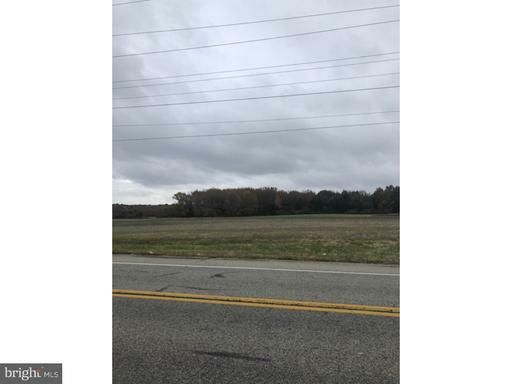 This commercial property has approximately 1,711 feet fronting the west side of U S Route 13, Bay road, and approximately 1,795 feet fronting the east side of SR 1. 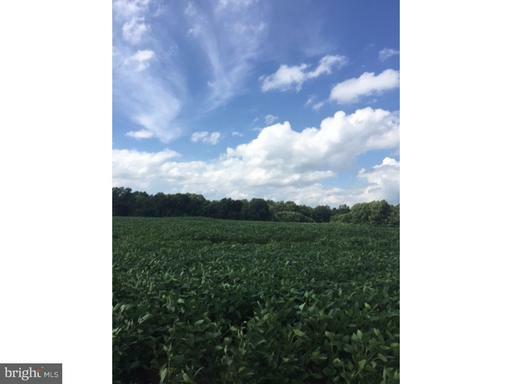 The property is zoned BG in Kent County jurisdiction, approximately 700 feet south of county sanitary sewer. There is a detached single family dwelling unit and garage/shop bldg at the north end of the property. Access will be aligned with the existing median cut in Rte 113. There is more than 22,000 AADT. There is a forced sewer main cutting across the property at the south end. This property is high, clear, level, and available for any retail, office, hospitality, or apartment uses. You can obtain a property profile from the company website.